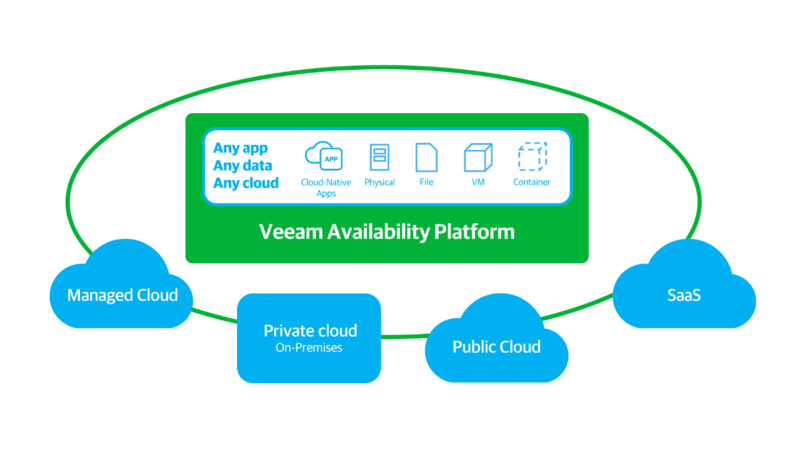 Veeam has pioneered a new market of Availability for the Always-On Enterprise™. Veeam recognises the new challenges companies across the globe face in enabling the Always-On Enterprise™, a business that must operate 24.7.365. To address this, Veeam has pioneered a new market of Availability for the Always-On Enterprise™ by helping organisations meet recovery time and point objectives (RTPO™) of less than 15 minutes for all applications and data, through a fundamentally new kind of solution that delivers high-speed recovery, data loss avoidance, verified recoverability, leveraged data and complete visibility. Veeam Availability Suite™, which includes Veeam Backup & Replication™, leverages virtualisation, storage, and cloud technologies that enable the modern data centre to help organisations save time, mitigate risks, and dramatically reduce capital and operational costs, while always supporting the current and future business goals of Veeam customers. Backup and recovery are functions every IT organisation must perform. Why not offload some (or all) of your data protection duties to a backup and DR expert? Take advantage of huge business and financial gains when you make the move to cloud services. In a recent Veeam study, the average hourly cost of downtime for survey respondents was $108,000 USD. A CSP not only enables you to send backups and replicas off site to the cloud, but also provides you with the IT staff and services necessary to recover quickly in the event of a disaster. Navigating the compliance requirements presented in the cloud can be a challenging and time-consuming endeavor. Many CSPs such as AssureStor specialise in optimising the benefits while mitigating the compliance risks associated with migrating to the cloud. IT teams are increasingly being asked to fulfill complex, strategic requirements for the businesses they service. Offloading the day-to-day management of data protection duties gives you the freedom to focus on meeting the unique IT needs of your business. 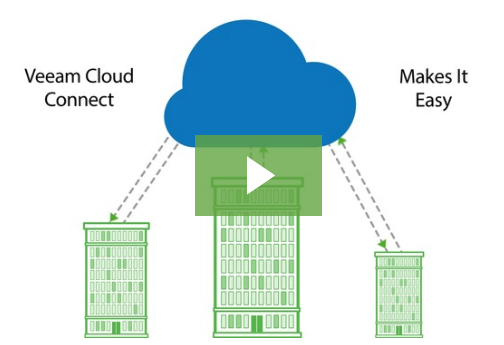 Getting Data Off-site to the Cloud – Made Easy! Request an online demo of the AssureStor veeam2cloud platform, powered by Veeam Cloud Connect.